Cindy has been employed in the agricultural industry for many years. Cindy joined Crop Quest in 2011 bringing with her over 10 years experience with FS Partners. During her years with FS Partners, Cindy prepared Nutrient Management Strategies and Plans for all customers, company wide. Cindy also prepared all Green Plan programs for customers as well as preparing maps and cropping recommendations using GPS. This work was supported by Cindy’s experience as the lead in the soil sampling and crop scouting program. 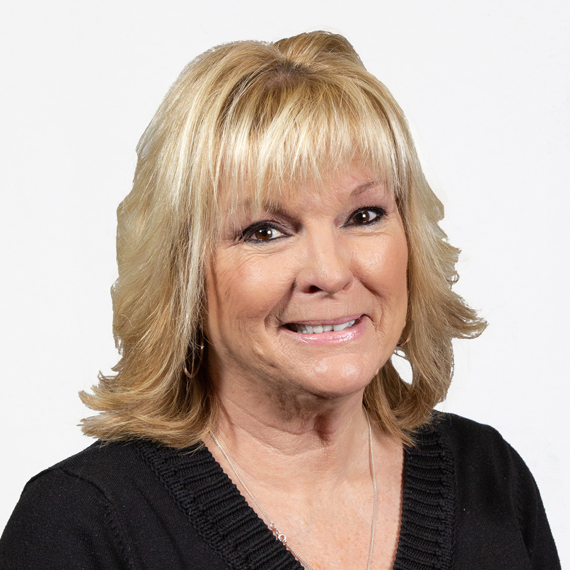 Cindy has been a Certified Consultant since 2002 and thoroughly enjoys working within the farming community. Cindy joined Crop Quest Inc. on October 1, 2011 as a Certified Nutrient Management Planner and is qualified to prepare all nutrient management plans and strategies for agriculture-based operations, as well as greenhouse operations. Cindy and her husband live just outside Burford, Ontario. Cindy is available to assist clients with their nutrient management needs.